Judaism Unbound Episode 40: What Should Stay and What Should Go? Wrapping up our discussion of Jewish and "extra-Jewish" sensibilities,  Dan and Lex begin an examination of which concrete elements of present-day Judaism will likely be retained in the next Jewish future, and which elements may end up "on the cutting room floor." (27:08 - 42:09): We continue with the "regularly scheduled" episode, reflecting on the idea of Jewish sensibilities and providing an overview of what they are and what they are not. Dan and Lex introduce this episode's framing question -- what are the key elements of Judaism that will likely be retained in future versions of Judaism, and what are the elements that could be discarded? (57:55 - 1:15:42): Dan re-introduces a metaphor of Judaism as a language and expresses his belief that the idea of commandedness (human beings making Jewish commitments because God commands them to) will not maintain its central place in future versions of Judaism. He and Lex explore the question of whether that means contemporary paradigms of prayer will need to change or disappear. In closing, they look at whether Jewish learning or study might grow more important if commandedness becomes less central. The three previous episodes in this series can be accessed by clicking the following links: Episode 37: Jewish Sensibilities, Episode 38: Judaism and Evolving Dharma, and Episode 39: The Pico Union Project. The following Jewish organizations are among those that have issued public responses of congratulations to Donald Trump in the aftermath of his victory (read their statements by clicking the corresponding hyperlinks): Jewish Federations of North America (JFNA), Conference of Presidents of Major American Jewish Organizations, Jewish Council for Public Affairs, Republican Jewish Coalition, American Jewish Committee. These statements, especially that of JFNA, have generated strong negative responses from the grassroots. A petition on change.org calling on JFNA to "oppose publicly the presence of Stephen K. Bannon in the Trump administration" currently has about 2,000 signatures. The relatively new IfNotNow, whose members tend to be younger Jews and whose primary mission is to end American Jewish support for Israel's occupation of the West Bank and Gaza, has gone even further, organizing a protest that entered the General Services Administration building lobby (where Trump's transition team was meeting). IfNotNow issued a statement that included the following "What does it mean that the JFNA sends a congratulatory letter to Trump calling for unity when Muslims, women, immigrants, and people of color are being harassed on the streets and targeted with graffiti? What does it signal to the broader community when the JFNA offers to assist with the Trump Administration’s transition while Trump supporters are spraying swastikas on storefronts on the anniversary of Kristallnacht?" In contrast to the organizations that congratulated Donald Trump, Bend the Arc Jewish Action, a group that campaigned against him, has issued an open letter, signed by over 40,000 people, expressing solidarity with immigrants, Muslims, people of color, LGBT people, people with disabilities, and others, that can be accessed here. Also, the Religious Action Center (RAC) of Reform Judaism has issued a statement criticizing the appointment of Steve Bannon as Chief Strategist and Senior Counselor, stating the following: "[B]oth in his roles as editor of the Breitbart website and as a strategist in the Trump campaign, Mr. Bannon was responsible for the advancement of ideologies antithetical to our nation, including anti-Semitism, misogyny, racism and Islamophobia. There should be no place for such views in the White House." American Jewish World Service has issued a statement denouncing Bannon's appointment and demanding that it be withdrawn, citing Jewish sensibilities as grounds for its position: "We are deeply concerned that appointing a person who has either ridiculed or demonized women, LGBT people, Muslims, Jews and others is an affront to the values we most cherish, and which we believe serve as the foundation of just societies and a diverse world community" Other recent calls to remove Bannon include those from the following Jewish organizations: The Anti-Defamation League; T'ruah: The Rabbinic Call for Human Rights. In this discussion, Dan and Lex invoke the book Exit, Voice, and Loyalty, by Albert Hirschman. The book was a key component of Judaism Unbound's 4th episode, and it can be purchased at this link. Vanessa Ochs's piece introducing the paradigm of Jewish sensibilities can be accessed here. 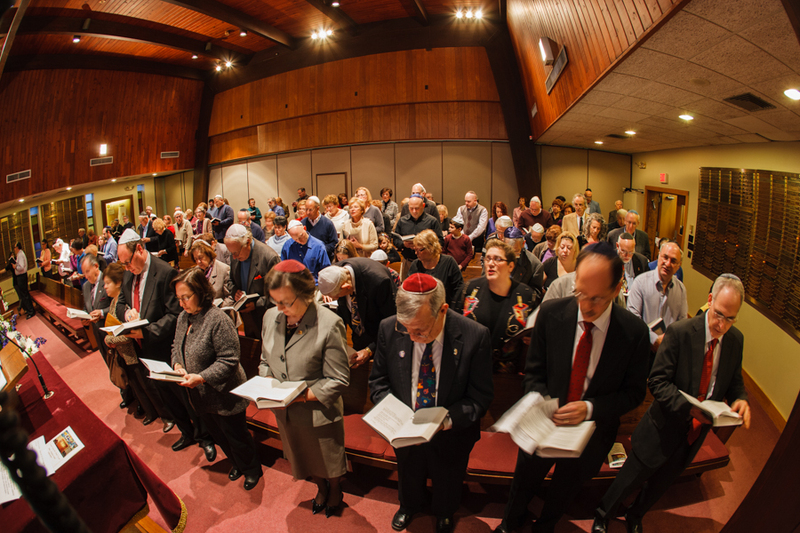 In discussing the term tikkun olam, we analyze the evolution of its meaning over time. Rabbi Jill Jacobs provides an extensive look at the history of the term in this 2007 piece, featured in Zeek: A Jewish Journal of Thought and Culture.